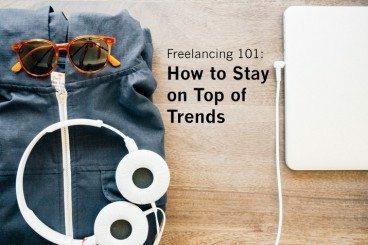 So you’ve been doing a little freelance work on the side and are toying with the idea of making it your primary gig. But how do you know if you are actually ready to make that leap? 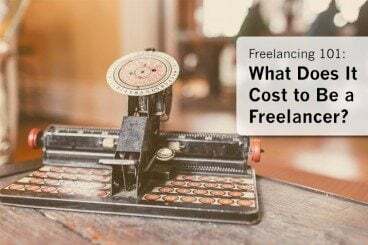 Can your freelance job support you financially? There are a lot of things to consider when it comes to switching jobs — of any kind — and freelancing is no different. You just need to think about some of the numbers and considerations a little more closely than you would if an employer was handling all of the details for you. As a freelancer, your name – or business name if you have one – is your brand. Just like with any other company, it takes marketing chops to make sure clients know about you, your services, and how to make contact if they are interested in working with you. The hours are different for freelancers. 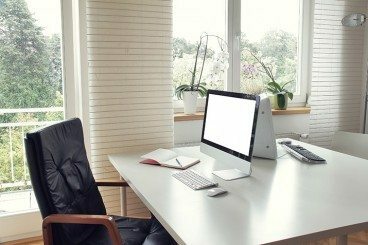 The workplace may not look like an office at all, and can sometimes be the kitchen table. But that doesn’t mean you are not working. Chances are you are working exceptionally hard. Sometimes it just takes a little explaining to help everyone else better understand your job. 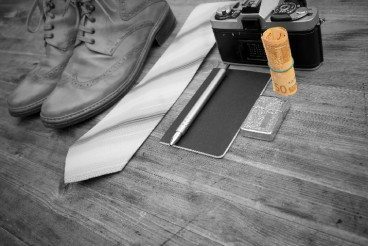 A good freelancer does more than just great work, he or she does work that makes every client look good. That simple idea is what will help you get, retain and grow a freelance business of any kind. But how can you make a client look good? And why does it matter? 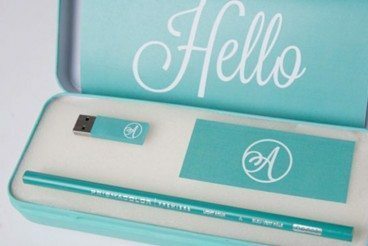 Making your clients look good will help you create lasting relationships and trust. It can also help you increase your earning potential. 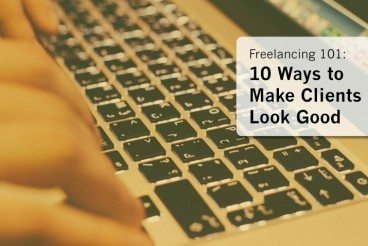 Here, we’ll look at 10 ways you can help out clients and possibly grow your freelance business. 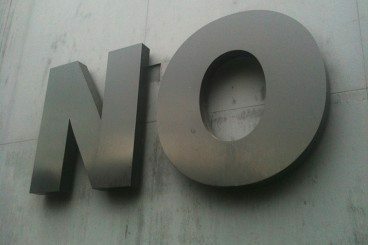 I have been freelancing for the last decade and there are plenty of days when the words “I quit” slipped through my lips. (Although I took it back pretty quickly.) Life as a freelancer isn’t just working from home and flexible schedules and being your own boss when things are easy. It is sticking with it when those things are tough too. 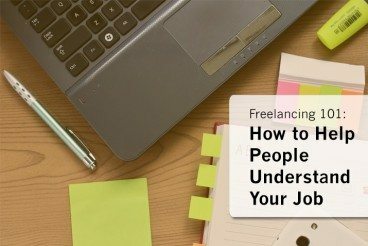 As a career choice, freelancing comes with plenty of ups and downs. It takes a certain personality to withstand those changes and find success. (Personally, I have found much more success the older I get; freelancing was no fun right out of college.) There’s a lot that I have learned along the way. 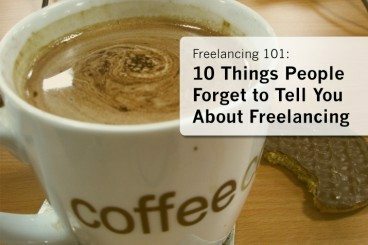 Here are ten things people forget to tell you about freelancing! 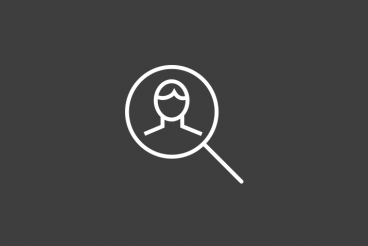 One of the biggest misconceptions of working as a freelancer is that it means working alone. It’s actually very much quite the opposite. How would you ever expect to do business if you don’t work with anyone? The reality is the more people you work with, the more successful you are likely to be as a freelancer. And just like when working for a firm or agency, freelance designers should make a point to collaborate with others regularly. Here are 10 ways you can put your head together with other designers (or clients) to better get the job done. One of the biggest challenges that comes with working from home is the loss of a day-to-day design trend network. Those informal chats about what’s happening in the design world and what’s new, emerging and different can be valuable time spent with coworkers. It can open your eyes to new things and ideas. So how do you keep the fresh feeling to your design projects when you work alone? It can be easier than you think if you put forth just a little extra effort. Here are some tips for staying on top of trends when you don’t work in an office environment.